You want IRA experts on your team when you’re planning your retirement. In this episode of our popular blogcast series, David Moore explains why the folks at Equity Advantage are experts in what can and cannot be done with IRA investments. 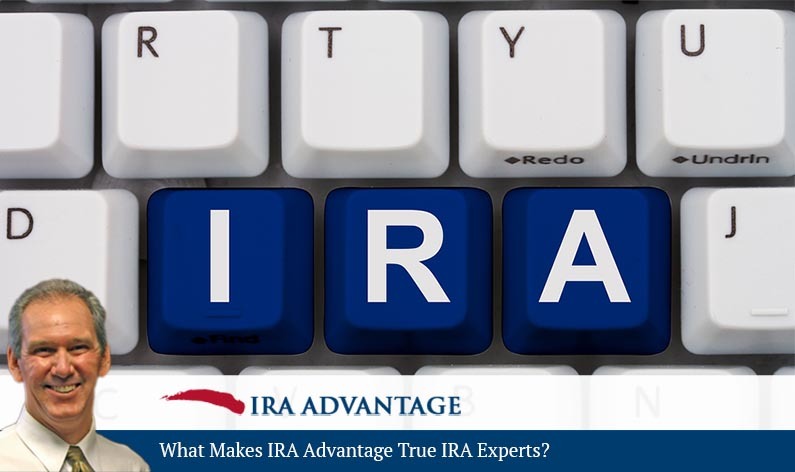 David, what makes IRA Advantage true IRA experts? That’s just one example, so if let me clarify what I meant by that retirement house situation, we’re going to tell you that you can’t use that home while it’s inside the IRA, but you can certainly use the IRA to buy the home and then you would wait until the home’s been taken out fully as a distribution before you could then use it personally. But to say flat out you can’t do that, that’s totally incorrect. So that’s just one example of a situation where we provide an opportunity or solution to someone’s situation where they’ve been told they could not. So there are some lesser known aspects of IRAs out there? David Moore: Certainly, certainly, in one of our earlier blogcasts we talked about converting IRAs into a 401K plan to go do a what’s called a rollover business startup. Another situation that comes up often is people will say, “Well gee, I talked to my financial adviser and they told me I should not go out buy real estate with my IRA because it’s not liquid. When I get to a point where I’ve got to take a required minimum distribution, what am I going to do if I have no money to take that distribution? I’m going to have penalties.” Well a simple solution to that is just to take an in-kind distribution, so as I said earlier, you can buy that retirement home and you can just take the home as a distribution, that’s an in-kind distribution. So when you would look at an in-kind distribution, you’ve got that value, that’s one issue. The other issue that people aren’t aware of quite often, is when you’re taking a portion of something, you can discount that portion. If you don’t have a controlling interest in something, you can discount what that valuation is. Possibly up to 40%. So we’re going to provide the opportunities, the solutions, we’re just going to arm our tax-payer with the information. They’re going to their tax and legal people, and if everyone likes it, they’re going to move forward with these things. If they don’t like it, then they won’t. But our position is simply to provide that information. We’re not going to give them tax or legal advice, and we don’t offer investments nor investment advice. We simply provide the investment vehicle that allows our client to go make the investment that they would like to make. Thank you David. Listeners may call (503)619-0223, or can visit IRA Advantage for more information. 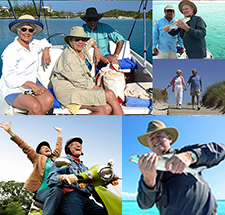 You really can’t afford to deal with less than IRA experts when planning for your retirement: it’s just too important, and the laws covering IRAs can very complex. Put David and the entire team of professionals at Equity Advantage on your side today. Call to get started!